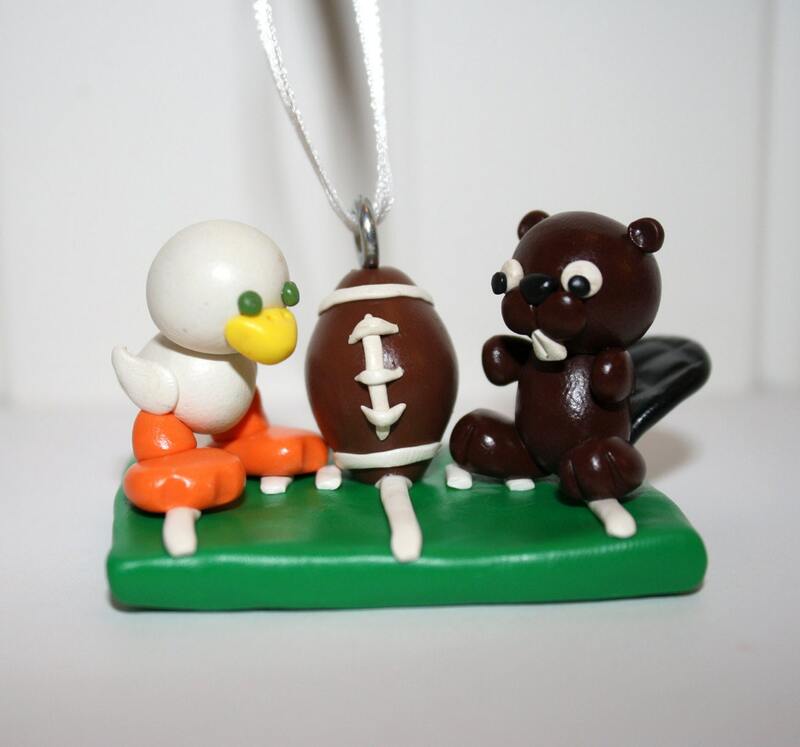 "My significant other and I are fans of rival teams. 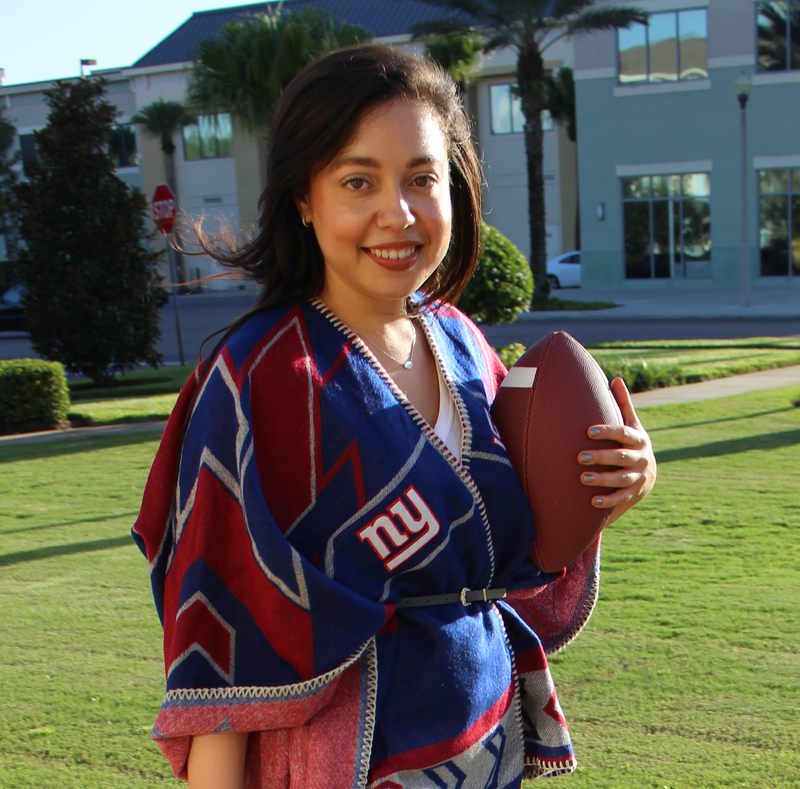 We both want to decorate our place with stuff from our favorite team, but it's hard to compromise and strike the right balance. How can we keep harmony in our relationship and home while being loyal fans?" This is a common problem that comes between couples more often than you think. 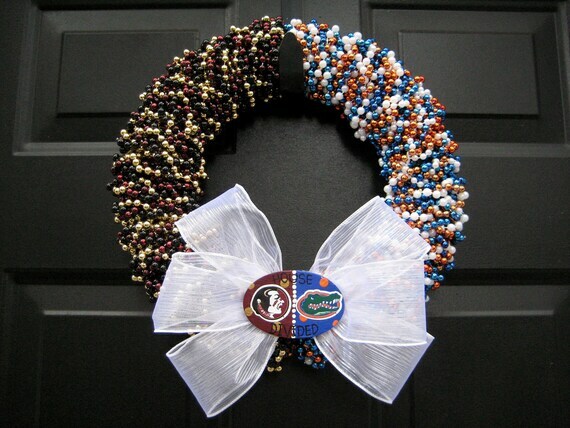 Love and respect only go so far when your significant other roots for a rival team. If you live together and you're both loyal fans of opposing squads, this issue is going to come up eventually. That's when the famous "C" word comes in: compromise. 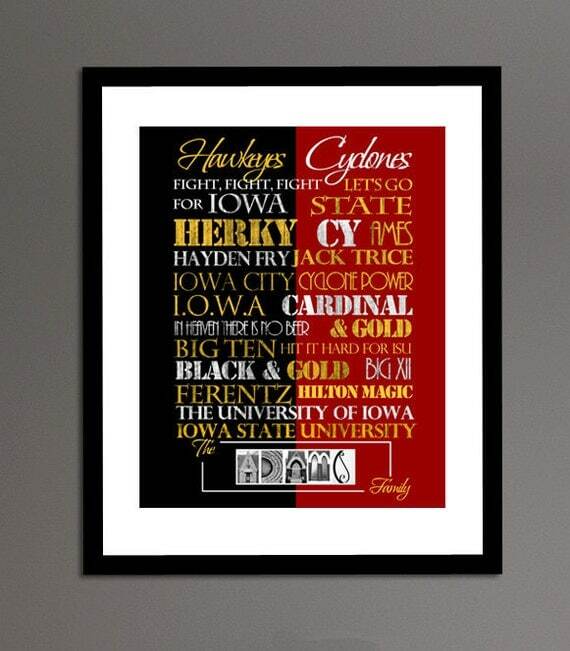 TSR's advice is to designate a room or space in your home where you can both pay homage to your favorite teams. You can even get creative and run a dividing line through the center of the room, so each team gets a side. The key thing is to agree on how to divide the space, so you each feel like you're getting an equal chance to express love for your team. 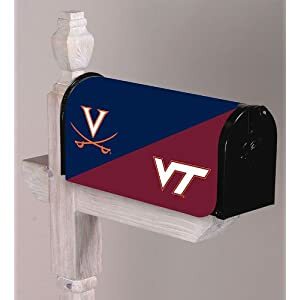 If you don't have enough space to dedicate an entire room to team pride, there are a variety of home decor items for couples who live in "A House Divided." From doormats to wreaths to wall clocks to flags, there are numerous things you can get to add a touch of dual team spirit to your home. 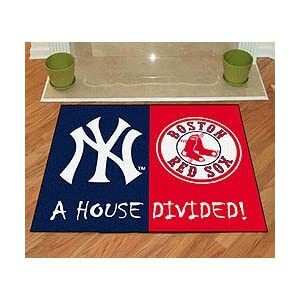 New York Yankees/Boston Red Sox House Divided Rug 34" X 45"
As you can see, the most intense, enduring rivalries exist in college sports, but since many of these items can be customized, you can celebrate the unique rivalry in your home! 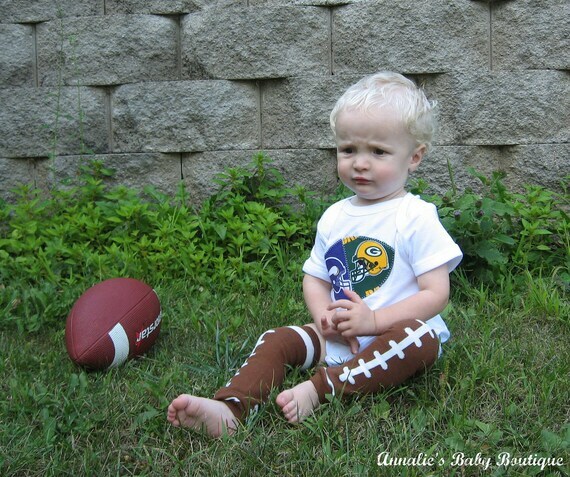 The key is to strike a healthy balance between love and sports, and compromise is the first step. 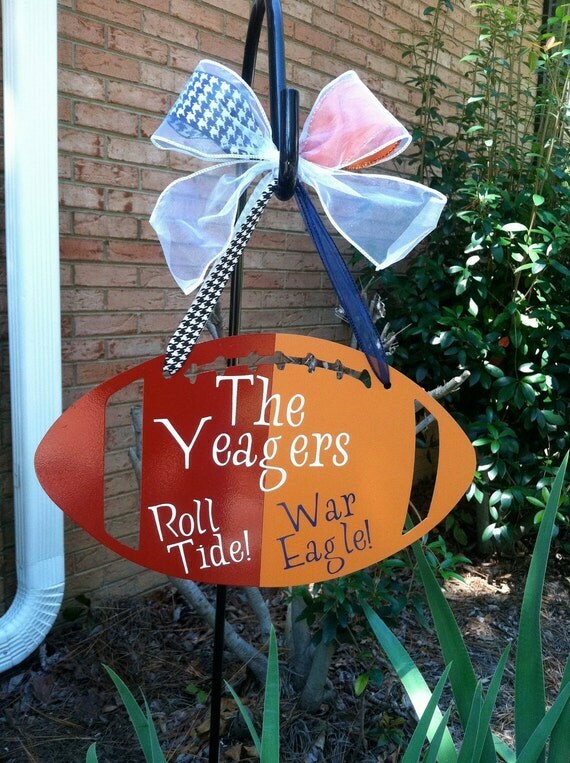 Incorporate a few of these ideas into your home decor and "A House Divided" will bring everyone closer together. 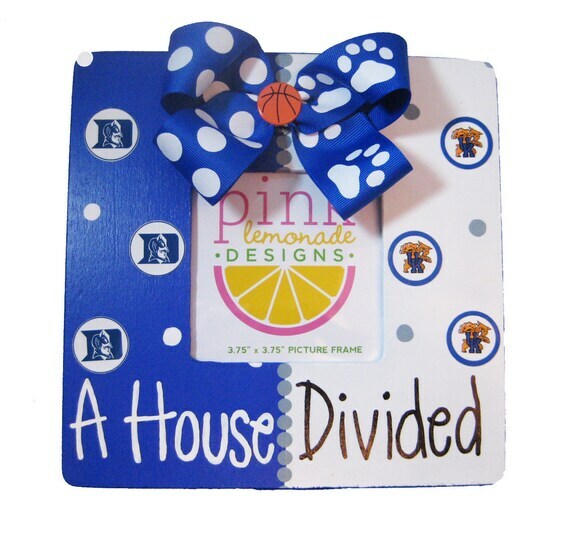 Do you live in "A House Divided?" If so, do you agree with TSR's advice?